There, I said it with no embarrassment. I feel so sad for those who weren’t old enough to bask in the glory of Golan-Globus, for whom the Ninja films of the 80’s wouldn’t have been half as fun as they were, as well as other 80’s creations (like Chuck Norris films). Here we get a ninja film that dares to use the “Enter The…” in its title, which now somehow means it’s the best of its kind EVER. 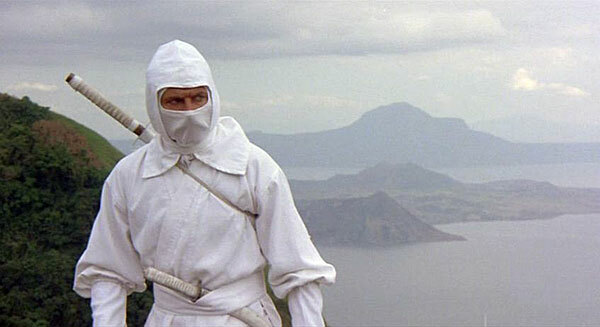 Now if the best of its kind means an Italian-actor-who-knows-no-martial-arts-pretends-to -be-a-ninja-master-for-two-hours-and-features-the-funniest-death-scene-of-a-villain-in-the- history-of-cinema then well, yeah, it is the best of the genre. Venarius’ man servant is also one of my favorite characters. Respectful to the very end, he’s so respectful and British even the good guys can’t bring themselves to hurt him! Sho Kosugi is, well, Sho Kosugi, who does what he does best, and is the only person who doesn’t completely embarrass himself. 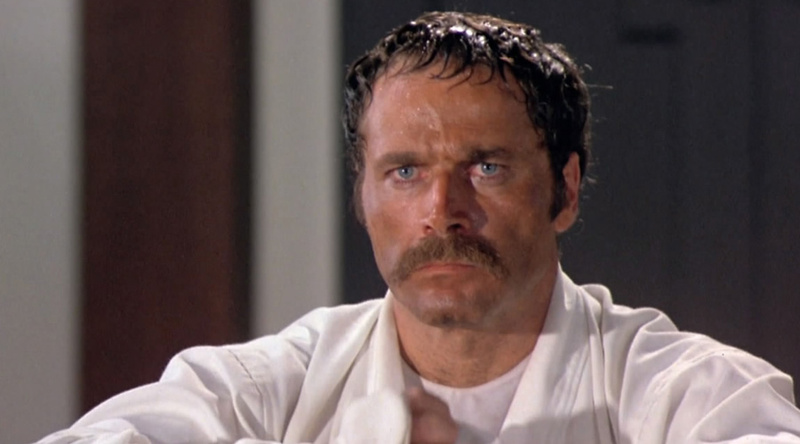 The fight scenes are good, at least when the stuntman for Franco Nero kicks in and does his work. Everything else looks Adam West/William Shatner bad. But it’s really so bad it’s funny. Franco Nero headlines a film that encapsulates everything that Cannon Films represents: preposterous stories, ridiculous but fun action, and terrible acting. 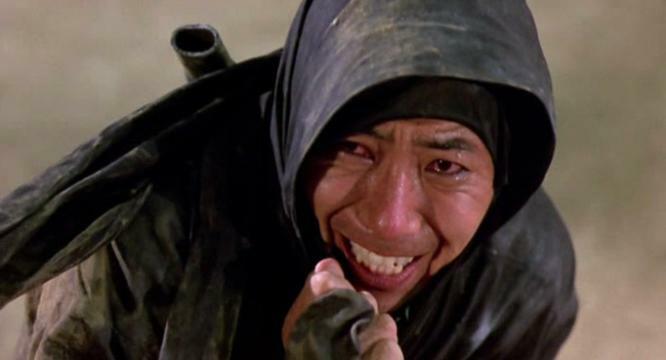 And Sho Kosugi being awesome. Previous LBP Stunts Chicago presents Monster!